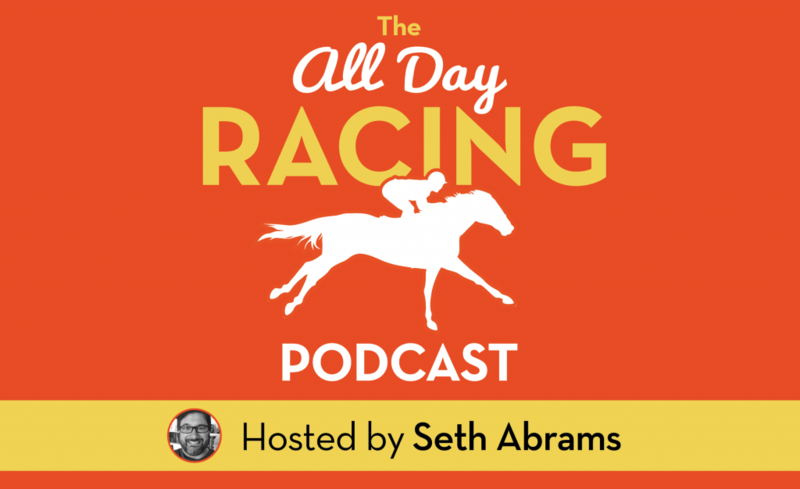 Check out the debut edition of the All Day Racing podcast, featuring noted handicapping author, Mark Cramer! Value — What is it? What isn’t it?